We have really been experiencing springtime weather here. One day it is warm and sunny – I am wearing a skirt and sandals to work – and then the very next day it is cold, windy, and rainy, and I am then pulling on my boots and sweater. My wardrobe is getting a workout while I try to figure out the weather of the day! This chili recipe is perfect when you want a warm bowl of deliciousness for dinner. I discovered this chili recipe a while back. 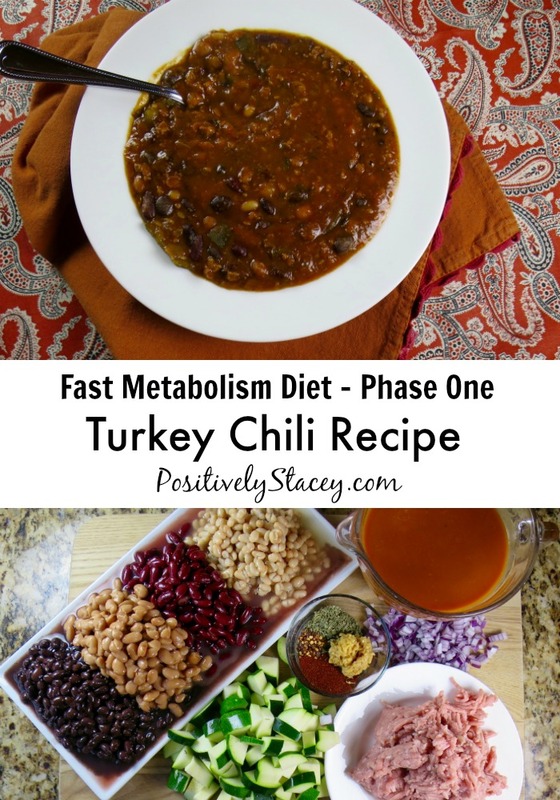 It has been slightly adapted from Haylie Pomroy’s The Fast Metabolism Diet, and it has become my go-to chili recipe! It is easy, healthy, and oh-so yummy! Just look at all the colorful and filling ingredients! So filling! Haylie’s recipe uses a slow cooker, and I am sure that would make it even easier. I just am not a huge slow cooker user. Really, I am not sure why – I just have never really gotten into the habit. I love my slow cooker, but I primarily use it for entertaining, keeping soups and dips warm. 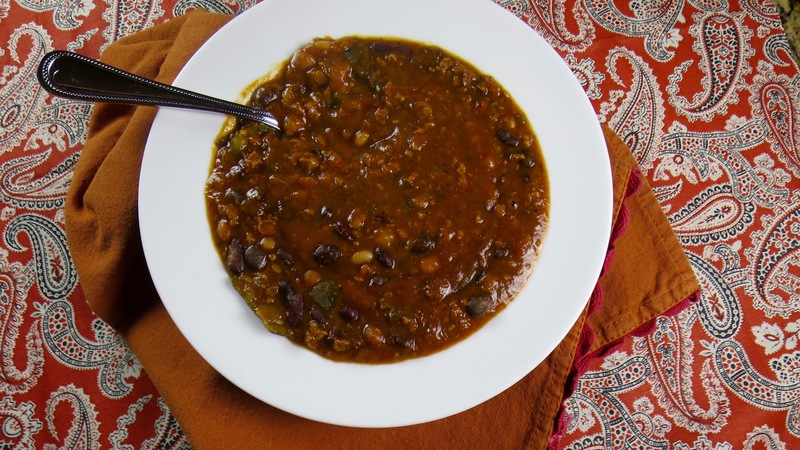 This chili recipe is fast to put together and cooks up really well in a big stock pot. The recipe makes lots! Which is perfect for this large family. 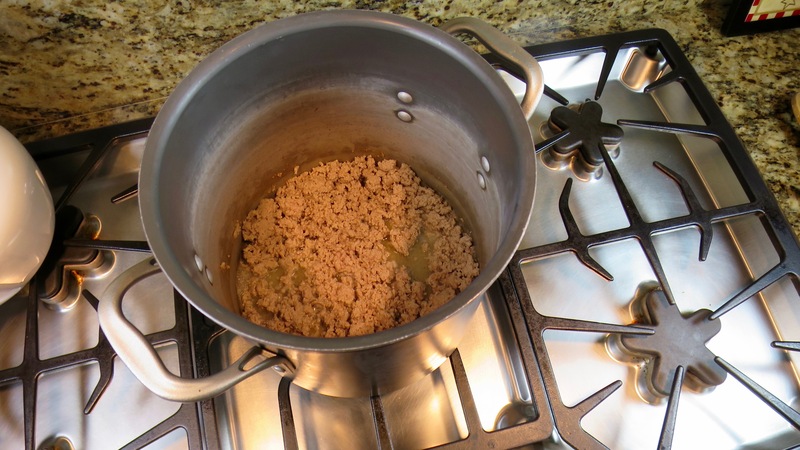 In a large stock pot, brown ground turkey, drain fat if needed. Add onion, parsley, chili powder, garlic, and red pepper flakes to the pot. stir, cover, and cook until onion is translucent. 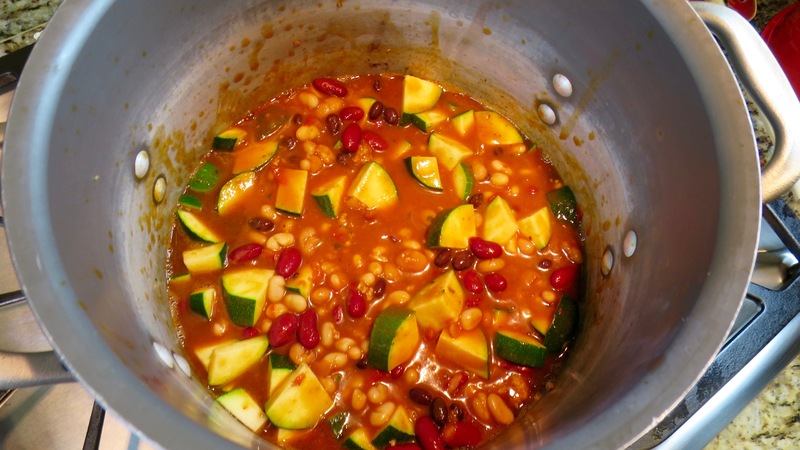 Add beans (partially drained – keep some liquid to make chili a little juicy), zucchini, and soup to the stock pot. Stir well and bring to boil. Turn down heat and simmer for 60 minutes. This recipe is a keeper! My Chili-Cheese Cornbread would go soooo well with this chili. That is if you are not following the Fast Metabolism Diet. Add beans (partially drained - keep some liquid to make chili a little juicy), zucchini, and soup to the stock pot. Stir well and bring to boil. What makes this unusable during Phase 2? Hi Elizabeth, I have not followed the Fast Metabolism Diet, but I do love many of Haylie’s recipes because they are tasty and healthy. From what I understand though, Phase One allows carbs and Phase Two focuses on proteins and veggies. Beans are higher in carbs than most other veggies, so from my understanding they are usually counted as carbs. Hope this helps! 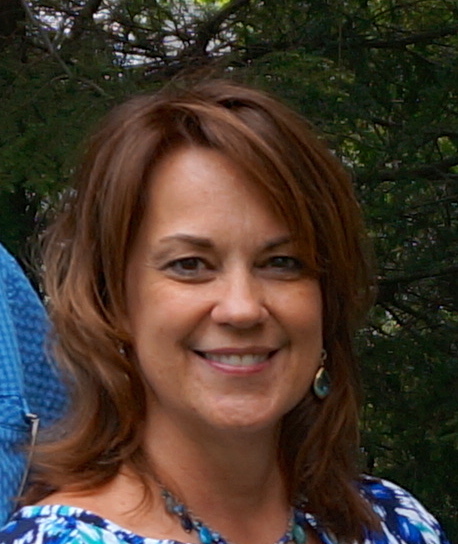 Hi Betsy, I have not followed the Fast Metabolism Diet, but I do love many of Haylie’s recipes because they are tasty and healthy. From what I understand though, Phase One allows carbs and Phase Two focuses on proteins and veggies. Beans are higher in carbs than most other veggies, so from my understanding they are usually counted as carbs. Hope this helps! Made vegetarian / vegan by simply skipping the meat. Still amazingly delicious! Wow! I have never made a vegetarian version, but I love all of the beans and the veggies. I bet it is every bit as hearty! Thanks for the feedback! I am totally going to add your take on this to me Meatless Monday repertoire. I made this last night… it was truly amazing!!!!! This recipe makes approximately 8 servings with a single serving size of 1 and 1/2 cups each. I love to eat chili year-round. This recipe is very use-friendly and that definitely works for me! I’m in the New York and the weather here has been up and down too. This chili looks like the perfect comfort food for the cold, rainy days! Thanks for the recipe! I’m always looking for new recipes that are yummy but healthy too. Especially ones I can save for later! Chili is a favorite at my house, especially in the cooler months but we love it year round. 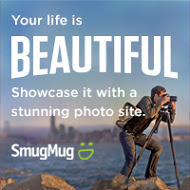 Yours looks amazing! I love putting ground turkey in my chili. It’s an easy way to trick the huz. I actually just made some the other day even though it was like 80 degrees. 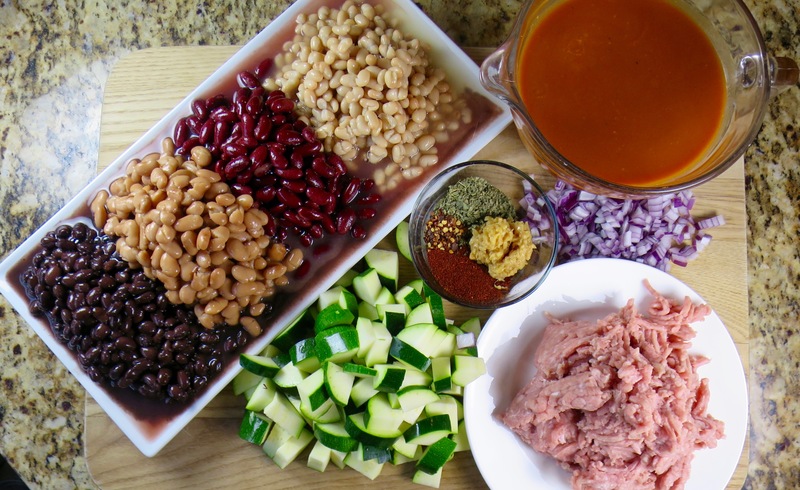 I love turkey chili…. and my husband never knows its turkey because its in the sauce hidden. Im going to have to try yours, you have a few different spices than I use! I love using a slow cooker, personally. 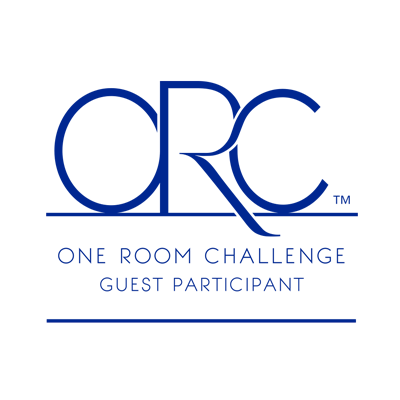 My husband is a big chili fan, and is looking for healthier recipes! I absolutely adore chili! I’ve never made it completely from scratch, but partially. This recipe sounds like one my family would enjoy. I haven’t made turkey chili in ages! This looks delicious! 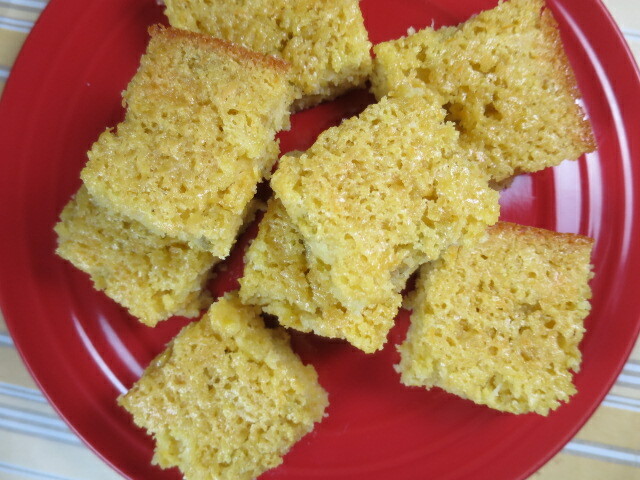 And so does the cornbread, yum! Oh my, that does look mighty fine! I love a good bowl of chili, especially such an easy recipe! I’m definitely going to be trying this! A perfect way to add some crunch! Same with me with the weather. Weather has been weird all year. Love your recipe and I can easily tweak it to be vegetarian. I don’t eat red meat anymore, so I’m always looking for ways to spice up my ground turkey. I love chili so this recipe is perfect. I really like the additional off all the different beans. I have never had turkey chili before! It sounds delicious, I am going to have to try it out soon! We love a good chili at our house…and nothing else makes a better side than corn bread!! I’m a huge fan of chili and love lots of beans in my chili so you’ve got a fan here. You also grabbed my attention with a side of cornbread. I’m suddenly hungry. 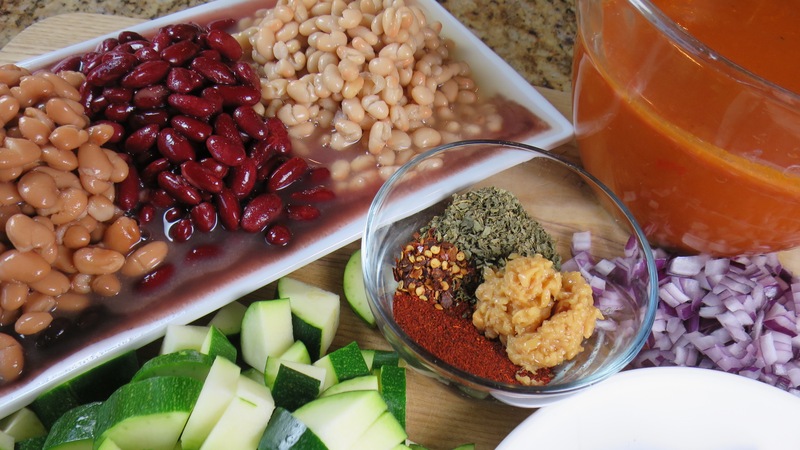 I love the mix of colors and beans in this recipe. We love chili and don’t really care what time of the year it is! This recipe sounds really good and I love that it is good for you too!. We’re having the same weather here on the east coast. We’re having one of those cool rainy days and this chili would be the perfect dinner! It really is perfect for the rainy days! I have a high metabolism and am always hungry haha! A nice bowl of chilli ( veggie for me) should do the trick and keep me warm and satisfied. How lucky! I have a very slow metabolism. Always looking for something delicious that also helps to speed the metabolism! Looks awesome, will have to try! It is so nice to have meals that everyone in the family enjoys!